Do anda Own Any Tokyo Mew Mew/Mew Power Related DVD's? pilihan fans: No,But I Want One! 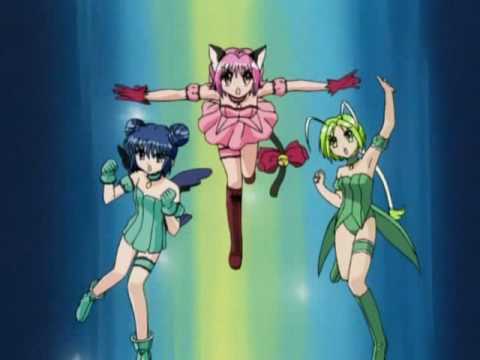 Would anda like to see a remake of Tokyo Mew Mew? If anda could meet a Mew Mew character in real life, who would anda cinta to meet? 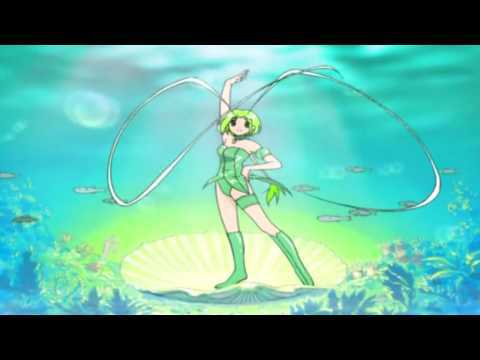 How come everybody is making Tokyo Mew Mew look bad with poling comparing it with Mermaid Melody? They're both good. What's the point anyway? It's irrelevant to Tokyo Mew Mew! how do anda make a club? Ringo: anda had us scared, Sakura-Neechan! 3. Pull all his bulu off so he's just a load of wires. 8. Carry him around with you, and ayunan anda arm like anda would with a bag so he's getting rattled about. 10. Put him in an aquarium tank, say it was because anda wanted to know whether atau not he could survive underwater. 2. Replace all his hair ties with fluffy berwarna merah muda, merah muda ones. 3. Paint sparkly kupu-kupu on everything he owns, and on him. 4. Throw food around in his dapur until anda can't even see the walls. 8. Every day, sneak into his bedroom and hide a pisang under his bed. 3. Paint his bedroom walls green with berwarna merah muda, merah muda stripes. 6. Throw Pie at him, the alien atau the food, both are sure to annoy him! 8. Give puding lots and lots of sugar when she's at work. 2. Ask him if he knows how bayi are made, if he says he doesn't know, laugh, if he says he does, but he's wrong, laugh, if he does know, laugh. 3. Take all his permen away, for a month! 6. After a month, when anda give him back his candy, make him eat only ice cream, so much that he gets terrible brainfreeze. Take this kuis to see which Tokyo Mew Mew are you! I hope anda enjoy it! a comment was made to the poll: Would anda like to see a remake of Tokyo Mew Mew? a video telah ditambahkan: Mew Mew Power Transformations and Attacks! 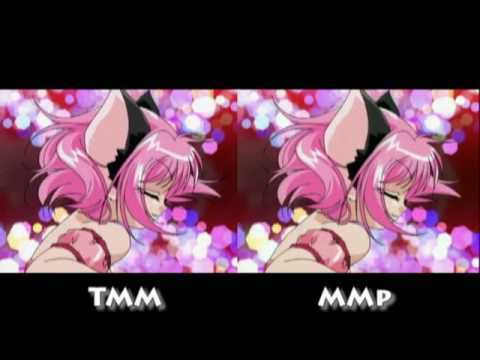 a video telah ditambahkan: Mew Mew Transformation Comparison! What is Zoe's Japanese name?